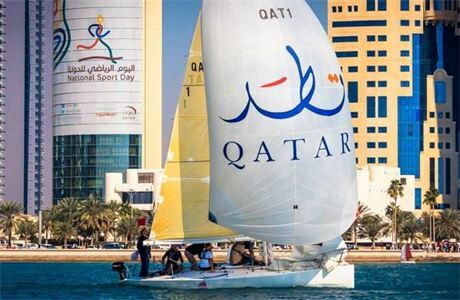 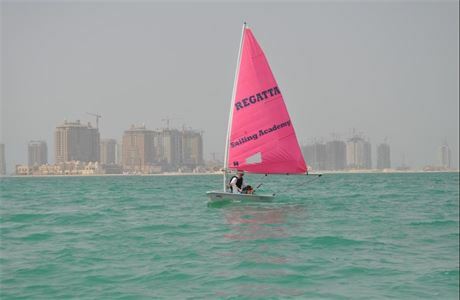 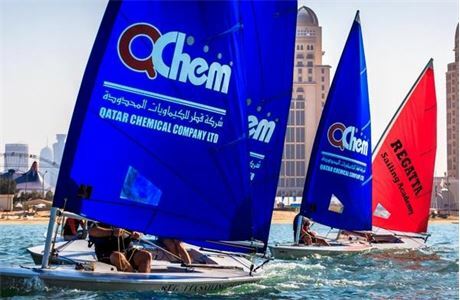 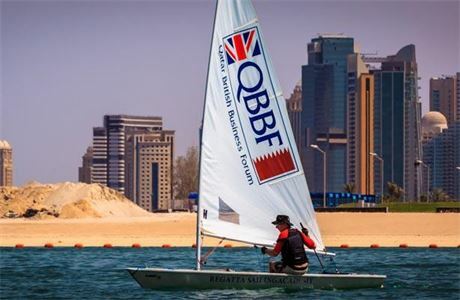 Regatta Sailing Academy was founded 19 years ago and is now a recognised RYA training center based in Doha, Qatar. 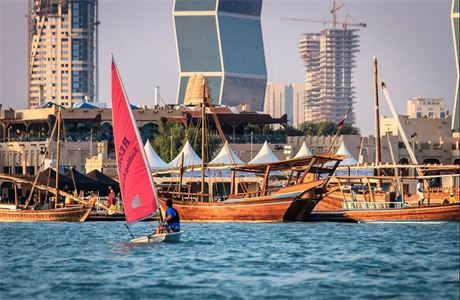 We firmly believe that we are changing the lives of people young and old by introducing them to sailing. 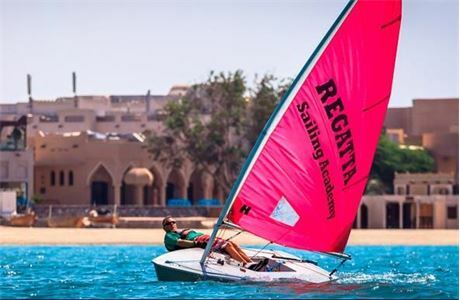 Regatta teaches a range of children and adults to sail all year long on a fleet of dinghies and keelboats.